VANCOUVER, Jan 23 (Reuters) – Small, opportunistic deals will dominate the global gold mining sector again this year, analysts said on Tuesday, after Leagold Mining Corp unveiled a $264 million bid for fellow Canadian gold miner Brio Gold Inc.
Six years after the last mining boom ended with billions of dollars in writedowns following over-priced mega-acquisitions, miners remain wary of big purchases, despite a 13 percent rebound in the gold price last year and the need for producers to replace mined-out ounces. That is captured in falling M&A, with the value of global gold mining deals dropping to a three-year low of $10.6 billion last year, down 14 percent on 2016, according to Thomson Reuters data. The number of deals, however, jumped 70 percent to 648, as miners played it safe with smaller purchases. "There is a strong focus on cash generation and 'fundability' from investors, so I think for now larger deals would be hard to sell to the market," said Hedley Widdup, a fund manager at Melbourne-based Lion Selection Group, which invests in small mining companies. 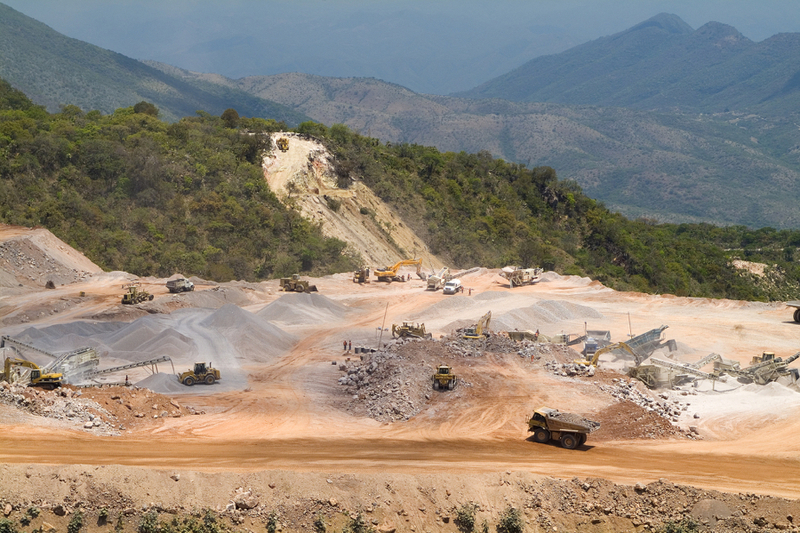 Earlier on Tuesday, Leagold, which was formed just 17 months ago and operates a single mine in Mexico, unveiled its intention to make an all-share offer for Brio, which owns three, small mines in Brazil and a fourth scheduled to reopen by year-end. "There is a strong focus on cash generation and 'fundability' from investors, so I think for now larger deals would be hard to sell to the market," said Hedley Widdup. Brio said in a statement that it was considering the proposal and urged shareholders to take no action yet, adding that it considered itself to be "extremely undervalued." Vancouver-based Leagold had looked at "quite a few targets" since its acquisition of the small Los Filos mine last year, Chief Executive Neil Woodyer said in an interview. Brio's Brazil assets fitted with Leagold's objective to build a mid-sized gold producer in Latin America, and Brio's share price drop made it an appealing time to buy, he said. The stock is down 45 percent from a year ago. "There is a bit of opportunism there," said Woodyer, who as the previous CEO of Endeavour Mining helped build that company into one of West Africa's biggest gold producers. A combined Leagold-Brio would potentially produce about 450,000 ounces of gold this year. The transaction is backed by Yamana Gold, Brio's biggest shareholder with a 53.6 percent stake. Over the past three years, production among the world's largest gold producers has declined by around 5 percent on average as they focused on cutting debt and costs, selling off operations that were expensive to operate, and reducing investment in exploration, projects and acquisitions. "Zero growth is the new growth in this industry," David Garofalo, the CEO of Goldcorp, the world's fifth biggest gold producer by market value, said last week.